Bismillahir Rahmanir Raheem Alif, Laam, Meem. Dhaalikal kitaabu laa rayba fee, hudan al-muttaqeen. Huda al-muttaqeen means that alhamdulillah that, all guidance coming from Holy Qur’an. And to reach towards the realities that Allah Azza wa Jal after Surat al-Fatiha, means ‘The Opening’ of Holy Qur’an, then Allah Azza wa Jal giving us a code: Alif, Laam, Meem, muqatta`مقطع, these are a code for Holy Qur’an. “Dhaalikal kitaabu laa rayba fee” (2:2), means a revelation of a Book in which there is no crookedness, no doubt. And hudan al-muttaqeen is then a secret of that opening. It means then we ask ourselves: then why do people have so much crookedness? Why is the understanding so crooked in the Last Days? That they read the same kitaab (book) and they quote the same verses, but their understanding is crooked, their understanding is warped, their understanding are incorrect, aggressive and violent. A reminder for ourselves that its reality has to open. When that reality opens within the heart, the oceans of guidance open within the heart, that is then the barakah (blessing) of Holy Qur’an. It means there must be a light from Sayyidina Muhammad (s) that begins to emanate, so the understanding, the verses, and the quality of life is a dressing and a secret. So we understand that many people don’t have that love and their understandings are very warped. Alhamdulillah Allah Azza wa Jal guides us towards the oceans of love of Sayyidina Muhammad (saws). And huda lil-muttaqeen is for us to understand that the oceans of guidance, through the attribute of taqwa and yaqeen. Means to open that reality because the secret of that and one of the secrets of that understanding is to accompany the muttaqeen. Because Allah Azza wa Jal grants the muttaqeen a guidance and a light. That light is a tremendous blessing. So all our life is about finding the muttaqeen! That they have a tremendous amount of taqwa, consciousness, and they have been granted from Allah Azza wa Jal and from Prophet (s) yaqeen, certainty. 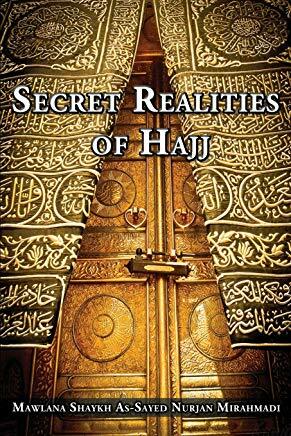 Then means how to reach towards that hidayat and to open those realities. So that the Holy Qur’an becomes a way of life for us. That the dress of Holy Qur’an becomes a blessing upon us. Then the huda is the reality of guidance. 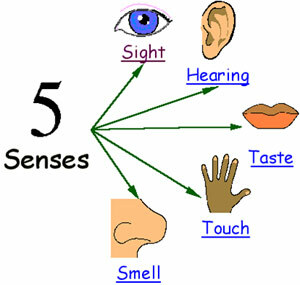 That we have to use the five senses. And they begin to teach that taqwa, and consciousness, has to be through all the five senses. Because most people, they take a word and they translate from Arabic into English and say “you have to have taqwa and then you become muttaqeen”. No, no, taqwa is a stake in which the five senses have to become conscious of Allah Azza wa Jal. It is not just a word that you use and say “okay this is taqwa, you have taqwa and we have taqwa”. No, they are teaching that huda and hidayat and guidance is from the five senses. Holy quran 7:179 Already have We urged unto hell many of the jinn and humankind, having hearts wherewith they understand not, and having eyes wherewith they see not, and having ears wherewith they hear not. These are as the cattle – nay, but they are worse! These are the neglectful. 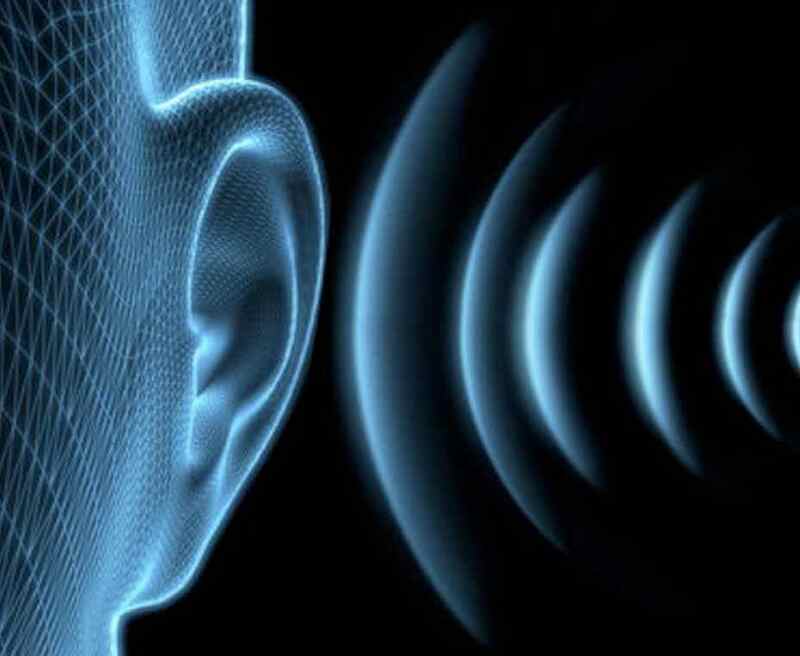 It means then your hearing has to have a higher level of consciousness. It means you have to be able to hear the reality, hear ourselves, because they are teaching how to reach towards the reality of taqwa. The reality of taqwa means that we have to train ourselves on how to hear. Not just the physical hearing but to hear with the soul. To train the self to hear, to contemplate, tafakkur and to meditate: yaa Rabbi I want that consciousness to open within me. And they begin to teach that the true reality of consciousness is when all senses are conscious of Allah Azza wa Jal that you are hearing with your innermost hearing from the level of your soul and consciousness. You begin to hear your conscious. It means that at night when we meditate and we begin to contemplate, I have to be able to hear myself. Yaa Rabbi what did I do? What were my actions? Make a hisaab and an accounting of myself and that level of consciousness begins to open. 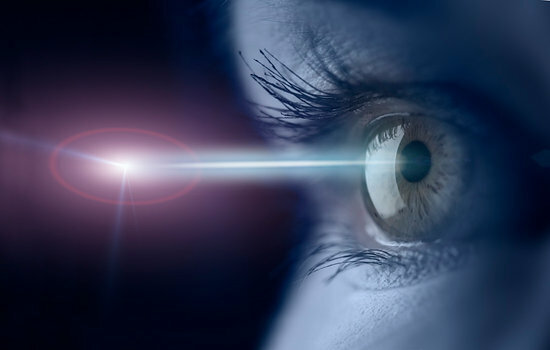 Then I have to, through my sight, I have to be conscious of what my eyes are looking at, what my eyes are seeing, and that these eyes are hungry for dunya (material world). And if I don’t take a path in which I constantly close my eyes, and let my eyes become conscious of Allah Azza wa Jal ‘s surrounding. It means Allah’s Qudra (Power) is everywhere, but it is not only going to see it with the physical eyes but the spiritual eyes. It means every sense has to be trained by spiritual guides. That your hearing has to be conscious of Allah Azza wa Jal, not just the hearing on the physical, but the hearing of the soul. You have to begin to see, not only with the eyes of your head but the eyes of the heart. If that hearing is becoming more conscious. And that I close my eyes to the material world, and become more conscious of the energy and the subtle energies all around me. Then they begin to teach that if the hearing, the seeing, then the state of touching. Means if I put too much emphasis on my physical pleasure that my spiritual touch won’t become subtle. So then the life of Prophet (s) always put hardship on the physicality. Means even the sense of touch has to be put through difficulty. Either we have physical difficulty, ailments in knees, pain in the legs and back, and all of those brings us to a higher level of understanding of consciousness, of taqwa. As soon as you have pain you become very conscious of Allah Azza wa Jal, you become very conscious of azhaab and punishment of the grave. Anybody in pain believes there is punishment of the grave, because you have punishment in your bed, you have punishment walking around in this dunya if you are in pain. 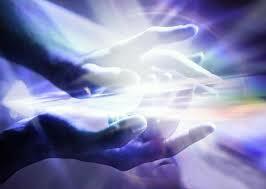 Means the sense of touch and all of them become conscious. The hearing is becoming conscious listening to the self. The vision is becoming conscious of what I am searching for is not through the physical eyes, I’m searching for something through my heart yaa Rabbi. My touch and my sense of touch, I begin to become tough with my self. You sit in positions that may be uncomfortable for your self so that the subtlety of your desire begins to drop. Prophet (s) would sleep on a hard surface so that the sleep wouldn’t go too deep and he couldn’t wake for Fajr. Anybody with difficulty for waking for Fajr, sleep on the hard floor. Put a bamboo mat and sleep and the whole night you are in pain from the wood all over your body. 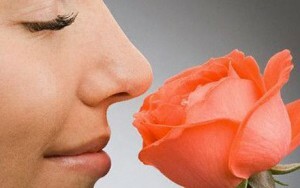 So if my hearing, my seeing, my touch, now to be conscious with the smell. Every sense has to have a sense of taqwa. If now my smell becomes subtle, means you become trained in the fragrance of smell, so you seek out good smells, and you seek a refuge from bad smells and dirtiness. 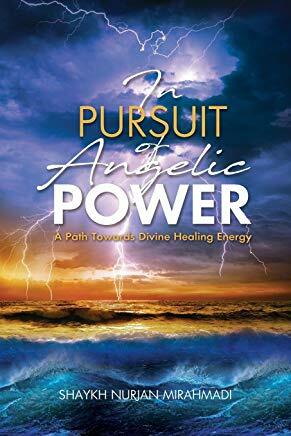 That becomes now an angelic reality, that you surround yourself with fragrance, you surround yourself with that which is clean and has a sense of purity. And you seek refuge away from everything that has a noxious and toxic smell because it doesn’t bring a happiness to the soul and doesn’t elevate your level of consciousness. It means that if now the hearing is in taqwa, the eyes are moving into taqwa, the sense of touch is entering into taqwa, the sense of the breath and what you are breathing of smells and fragrance. Means your nafas (breath) becomes so significant to you. They say that Grandshaykh and many pious people, they smell the cigarettes hundreds of feet away because they are very sensitive to that noxious smell. They don’t like that smell and they understand what type of energy is coming with that, because you are breathing through that energy. 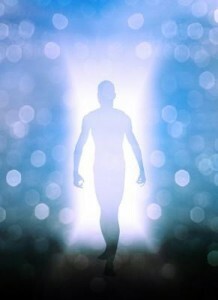 At even higher levels, they take the secret out of that breath as an energy for the soul. So it means you become in taqwa and consciousness of the breath through the tarbiya and the training. So what opens? Dhawq ذوق , the level of taste, where your taste is now conscious of Allah Azza wa Jal. It means through your tafakkur, your training and contemplation, you begin to hear what people don’t hear. That is the holy hadith because you are doing this out of love; we are doing this not as an obligation but we are doing it out of love for Allah Azza wa Jal. Allah Azza wa Jal’s promise was that any servant who approaches through love I become the hearing in which you hear, it means now that hearing has a taqwa, it hears from realities; I become the seeing in which you see, I become the touch in which you touch, I become the breath which you breath, I become the tongue in which you speak; because you guarded your taste, you took away the taste of the forbidden. You took your whole life now into siyaam because this is the reality of the siyaam (fasting); that everything is fasting for Allah Azza wa Jal , for the love of Allah Azza wa Jal. Then those are the people of true taqwa. If somebody is not hearing anything, what does he care to cheat and lie? He is already behind a metal door. If he is not seeing anything, what does he care to cheat and lie? He is already behind the metal door. It means the way of ascension, the way of huda al-muttaqeen, because they have laa rayba fee, they are not living a life of crookedness; their understanding is correct from Holy Qur’an and Holy Qur’an is dressing them of every reality. It means their hidayat and their guidance, they entered into the real oceans of taqwa. If their shaykh is taking them through the oceans of taqwa, then begins for them, they are now entering into be muttaqeen. Why? because they have the perfection of ya`qeen. No! If you only knew with knowledge of certainty. Ya’qeen means perfection, it is a perfected state of taqwa. When you are conscious, it means you have a yaqeen of your hearing. Your hearing is very fine tuned; you hear through your soul, you hear through your body because your taqwa reached such a level Allah Azza wa Jal grants it to be yaqeen, to be certain. You are hearing from the oceans of certainty of the heavens. You are seeing with the ocean of certainty, and these are in darajats (degrees). If you are hearing from certainty, and begin to see from certainty, because all your senses are under Allah Azza wa Jal’s taqwa, you are hearing from certainty, you begin to see from certainty. That hearing of certainty, the seeing of certainty, opens from the haqq of certainty because it is no longer imagination. It’s real. 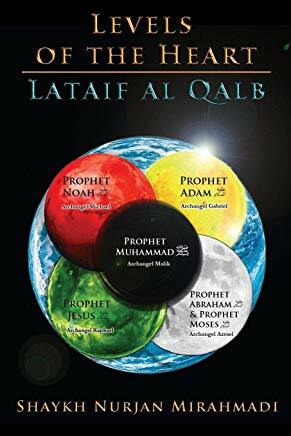 97:3 – Laylatul Qadre khairum min alfe shahr. 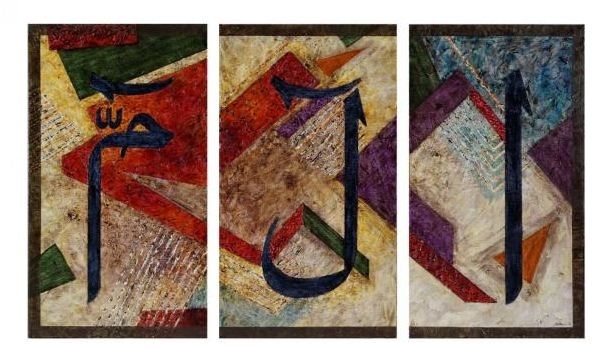 97:4 -Tanaz zalul malaikat u wa rroh, fiha bidhne Rabbihim min kulle amr. Means all the oceans of Qudra are moving and then to their darajats, every knower there is a knower above them. It means they hear the tajallis. They see the tajallis. They begin to touch and sense and feel the tajallis. They begin to smell the tajallis and then they begin to taste. 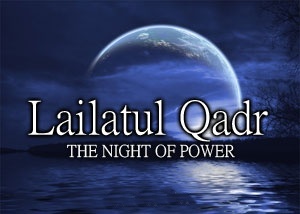 They taste Laylatul Qadr; they taste all these realities, because Allah Azza wa Jal dressed them from taqwa, made them to be from Ahlul Yaqeen, al muttaqeen. Means that they don’t guess when holy events are taking place, they are living them, dressing, breathing and tasting them. They are in those oceans. That is why Allah Azza wa Jal describes, all the opening of Holy Qur’an is a huda for the muttaqeen. They are not people who make all sorts of crazy jurisprudence and lies about Islam. Their belief, istiqaam is on Siraat al-Mustaqeem. Allah Azza wa Jal describes that all of Holy Qur’an is a guidance for the muttaqeen. And the finale, why Allah Azza wa Jal put Alif Laam Meem? Because this was a description of how to have taqwa. Taqwa must be from all the senses. And if you are really from the Ahl at-taqwa, you are now from the Ahlul Yaqeen. If you are from Ahlul Ya`qeen then you are from muttaqeen. Then Allah Azza wa Jal says this huda al-muttaqeen they have to at least be able to describe Alif Laam Meem. So how many tafsirs are on the internet where people say: there is no Alif Laam Meem. It is a secret nobody knows. Okay, the person just revealed that they are not from the muttaqeen? Otherwise why would Allah Azza wa Jal say, “hudan al-muttaqeen”. One understanding, Alif = ‘Izzatullah’, Laam = ‘Lisaan al-Haqq’. This is the story of the whole unfolding of Holy Qur’an. Why is it at the beginning? 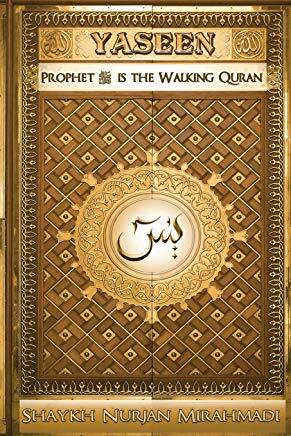 It is the story of the unfolding of Creation and all of Creation is contained in Holy Qur’an! fa khalaqtu khalqan, fa ‘arraftahum bi fa ‘arafonee. Laam ل is now the unfolding. Means the Power of Allah Azza wa Jal, `I am a Hidden Treasure, wanting to be known.` Allah Azza wa Jal will eternally be known only through that Laam, because nobody can approach Allah Azza wa Jal. Then Allah Azza wa Jal describes the Laam, as who? As Muhammadun Rasulullah. It means never outstrip your imam, never go ahead of him. Never think that you have a relationship directly with Allah Azza wa Jal without Sayyidina Muhammad (s). Otherwise where are you coming? These are the knowledges of the `arifeen, that they are reaching towards these realities, asking their souls to ascend to these realities. And Allah Azza wa Jal begins to unfold the story of Creation: that My Izzah, never you can come to, never can you approach Me. 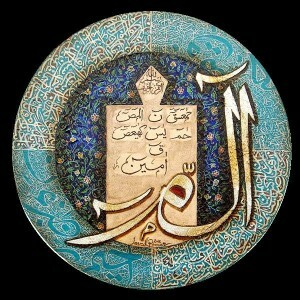 You come to My Laam, you come to the tongue of My Truth. That that Tongue of Truth in the oceans of Akhirah is Rasulullah (s). Al-hadith al-awwal, “What was the first thing created, Yaa Sayyidi yaa Rasulullah?” The Light of your prophet (s) ya Jabir. 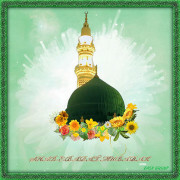 Means the prophetic light of Prophet (saws) has eternally been “Muhammadun Rasulullah (s)”. Is the unfolding, and begins to describe the Meem م of Muhammad محمد (saws). Holy Quran 67:4 Thumma irjiAAi al basara karra tayni yanqalib ilayka al basaru khasi-an wahuwa haseer. Then they begin to teach but they don’t give permission to talk, is that from that Alif Laam Meem, they can open. How they talk about each huroof they can bring up to 12,000 levels of knowledge. And the unfolding of knowledge, means that from this Alif ا (Shaykh points to Alif ا of the Alif Laam Meem ا ل م on whiteboard) they begin their tafakkur again, their consciousness, the yaqeen, and begins to open Alif Laam Faa. Means they took from three (3 letters – Alif, Lam, Meem) and brought it to nine (each of 3 letters made up of 3 letters). So immediately unfolded it into nine levels down of reality. From that, again we are showing just an example, they can open that into twenty-three levels down of realities; and each one a different reality from the one above. Each one more descriptive of that reality. It means it goes into the form, and from the form to the molecule, from the molecule to the atoms of that reality. And now they are finding even smaller realities within that atom. Means that the knowledge is infinite. As much as Allah Azza wa Jal wants to expand, nothing can end whatever Allah Azza wa Jal wants to expand. This for us is an understanding that to keep the company of the people of taqwa, keep the company of people of yaqeen and that they are the true muttaqeen. They have been granted a guidance by Allah Azza wa Jal, by Sayyidina Muhammad (saws), and by awliyaullah. We pray that Allah Azza wa Jal always keep us in their company to be blessed by them, dressed by them, and be under their nazar (gaze). Subhaana rabbika rabbil izzati amma yasifoon wa salaamun `alal mursaleen wal-hamdu lillahi rabbil `aalameen. Bi hurmatil Habib wa bi sirre Surat Al-Fatiha.